EBizCharge is a proprietary payment gateway that provides the lowest QuickBooks processing fees for your business. The EBizCharge payment gateway utilizes flat rate pricing to help reduce your QuickBooks merchant accounts fees. Businesses that process with us typically save as much as 1% per transaction, resulting in a total savings of 15-50% on QuickBooks processing fees. EBizCharge integrates with your QuickBooks system for simple payment processing, allowing you to accept payments in QuickBooks. The EBizCharge module marks invoices as paid, and automatically updates your Accounts Receivable and General Ledger, saving valuable time and money for your business each day. The EBizCharge payment gateway plugs-in to your QuickBooks system, allowing you to accept payment in QuickBooks. Our secure application is an alternative to Intuit Merchant Services, and offers the lowest QuickBooks merchant account fees available. EBizCharge also provides access to unlimited transaction history and customizable reports with over 45 different search criteria. Our tokenized payment gateway gives you the freedom to accept credit, debit and ACH payments directly inside of QuickBooks from anywhere. Many payment processors use tiered pricing models, which can increase fees by 1% or more per transaction. Over time, these high rates can add up to thousands of dollars in excess fees for your business. EBizCharge implements flat rate pricing options to guarantee the lowest QuickBooks processing fees. Flat rate pricing offers the same low monthly rate for any type of credit card without any additional transaction fees, and makes it easy to see exactly how much you’ll pay in processing fees each month. In order to secure the lowest processing fees, there are nearly twenty fields of line-item detail that must be send along with each transaction. These require details such as invoice number, PO number, item commodity code, freight amount, unit of measure, and many others. This can be a difficult and time-consuming processing, as most software interfaces require businesses to enter these line-item details manually. EBizCharge takes line-item data and invoice information already stored in your QuickBooks system and automatically sends it to our proprietary payment gateway. 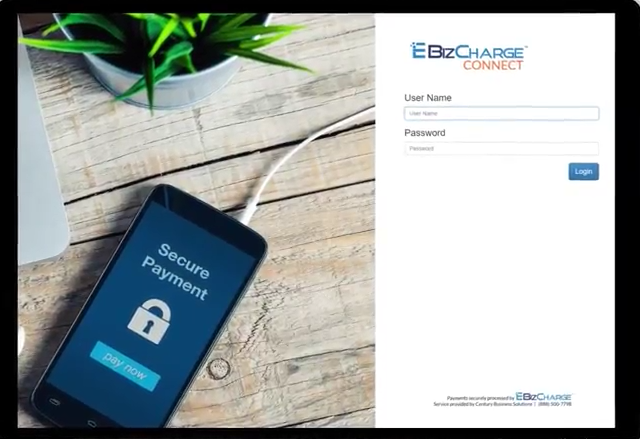 EBizCharge then uses this information to qualify your cards at the lowest possible interchange rates and guarantee the cheapest QuickBooks merchant accounts fees. Are you wasting valuable hours contacting your customers and coordinating a specific time and date to settle outstanding invoices? With the EBizCharge Connect customer payment portal, you no longer have to spend time collecting payments. Your customers can view outstanding invoices and process payments online at their convenience. EBizCharge Connect gives your customers the freedom to make full or partial payments on single or multiple invoices. Customers simply login, review their invoices, and submit payments securely and remotely from anywhere. 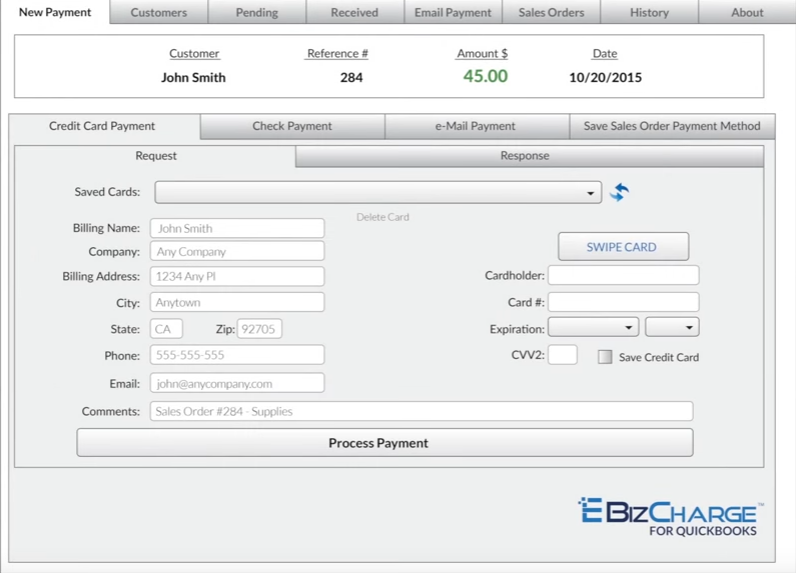 Best of all, EBizCharge Connect integrates seamlessly with QuickBooks. Paid invoices are automatically synced to your QuickBooks accounting system, posting payments to your invoices, Accounts Receivable and General Ledger. Without proper credit card security, a data breach could potentially destroy your business. According to IBM Security, the average data breach can cost a business up to $4 million in losses. The EBizCharge payment gateway provides several layers of protective armor to safeguard your data and shield against a potential breach. In order to provide the highest level of protection, the EBizCharge payment gateway tokenization and encryption to secure all sensitive credit card data within your QuickBooks system. In addition, our QuickBooks payment application is fully PCI compliant to support complete information defense. Our advanced tokenization technology replaces credit card information with a unique token that is only decipherable with our integrated payment system. The original credit card data is no longer used for future transaction. Tokenization makes it impossible to hack or decipher your credit card data. The QuickBooks payment application provides fast and simple processing of credit, returns and voids, and releases the funds immediately. Simply login to EBizCharge and select one or multiple charges to void or refund. The EBizCharge payment gateway utilizes flat rate pricing to guarantee the lowest QuickBooks processing fees for your business. Our QuickBooks payment application integrates with your existing software, allowing you to accept payments in QuickBooks with ease, and automatically sends line-item details to our proprietary payment gateway. EBizCharge uses these details to help you achieve the lowest QuickBooks merchant account fees for your business. 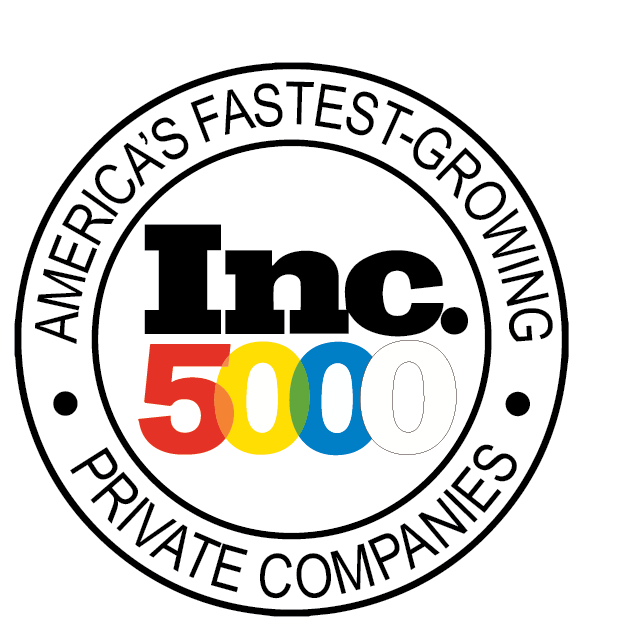 In addition, EBizCharge is fully PCI compliant, and utilizes advanced tokenization and encryption technology to provide the highest level of security for your QuickBooks system. Contact us for a free demo and lower your QuickBooks processing fees today!